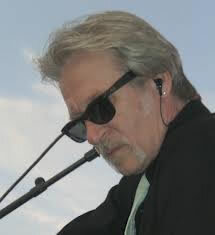 Terry Lawless is a keyboardist, saxophonist, flautist, MIDI sound designer, digital audio specialist, Macintosh programmer and keyboard technician who has been on production teams with music royalty. He has worked over 10 years as keyboardist / programmer for the legendary Irish rock band, U2. Before that he had the pleasure of touring for over two decades with the biggest names in the music business.